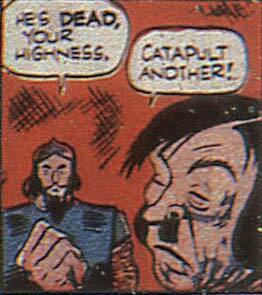 Random Panel: "I don't think that's what Air Male means, sir." 5 Responses to Random Panel: "I don't think that's what Air Male means, sir." Just how many guys does that dude catapult in one day? How ever many it takes!